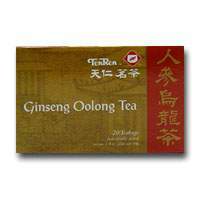 GINSENG OOLONG TEA-Ginseng has been used as tonic for thousand years. It abounds with nutritions & can help you to restore energy. You can taste the sweetness & have the nutrition of the tea & enjoy your life.